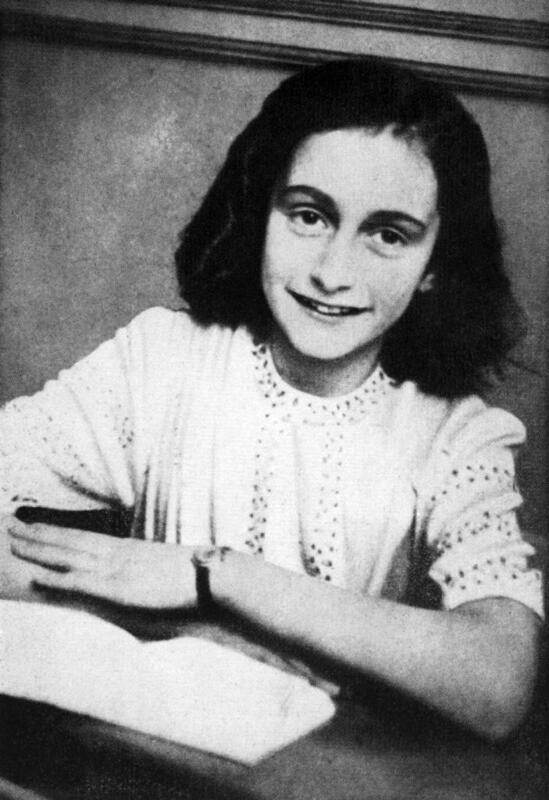 The Hague (AFP) - Jewish teenager Anne Frank died in a Nazi concentration camp at least a month earlier than her official date of death, a new study said on Tuesday. "New research... has shed fresh light on the last days of Anne Frank and her sister Margot," the Anne Frank House in Amsterdam said on Tuesday, until now her official death date. "Their deaths must have occurred in February 1945," the foundation said in a statement. The deaths of Anne Frank and her younger sister Margot in the Bergen-Belsen concentration camp in northern Germany were noted as between 1-31 March by the Red Cross at the time. Dutch authorities later set the official date as March 31. Frank and her family went into hiding in 1942 from the Nazis in a secret annexe at the back of a building owned by her father Otto Frank's company in Amsterdam, two years after German troops occupied the Netherlands. There Anne penned her dairy -- which became world-famous after the war -- until the family was betrayed in 1944 and sent to Germany. The new study attempts to trace the sisters' terrible journey, first to Auschwitz-Birkenau in central Poland, then to Bergen-Belsen in November 1944, as the Russian army closed in from the east. It uses archives from the Red Cross, the International Tracing Service and the Bergen-Belsen Memorial, together with "as many eyewitness testimonies and survivors as possible." Four survivors reported that Anne and Margot showed symptoms of typhus by late January 1945. "Most deaths of typhus occur around 12 days after the first symptoms appeared," the new study said, quoting the Dutch National Institute for Public Health and the Environment. "It is therefore unlikely that they survived until the end of March," the Anne Frank House said. The exact date is unknown but one of the surviving witnesses, Rachel van Amerongen said: "One day they simply weren't there anymore."